Welcome to the WOODLAND CELTIC GAMES & FESTIVAL. April 2018, will be the first of an annual event. 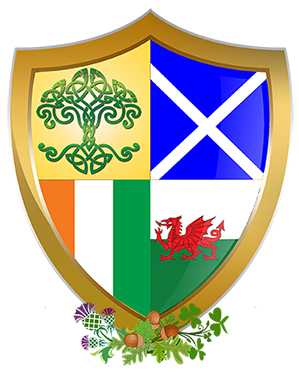 Committee members, experts in presenting games and festivals, most of who have been in leadership positions in many Scottish Games and Gatherings throughout Northern California and beyond, came together to celebrate the Celtic cultures of Scotland, Ireland, and Wales into one annual celebration. We appreciate your support in helping us achieve our goals. Our committee chairs and helpers are all volunteers who are passionate about presenting a fun and family friendly Celtic event. Funds raised are donated to regional children’s educational activities and endeavors. We are very interested in maintaining education and traditional skills and arts within the Celtic culture base and helping young people experience and learn about our common heritage. Some funds may be used to maintain/purchase needed supplies and equipment for the event. Your assistance is greatly appreciated and recognized.